Pastured Poultry offers many great benefits. It can be an extra income, it does not cost much to get started, only one person is needed to run an operation and it can be a process that can involve the kids. 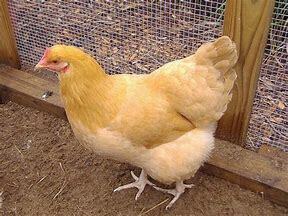 Read the following article for more information and resources to Pastured Poultry. Chickens are pretty cool and are making a comeback. Find out about what’s going on with city chickens and why there are city council discussions with citizens about changing ordinances to make chickens legal again! Check out this egg-cellent article about city homeowners and the fight to bring the chickens back in our cities.